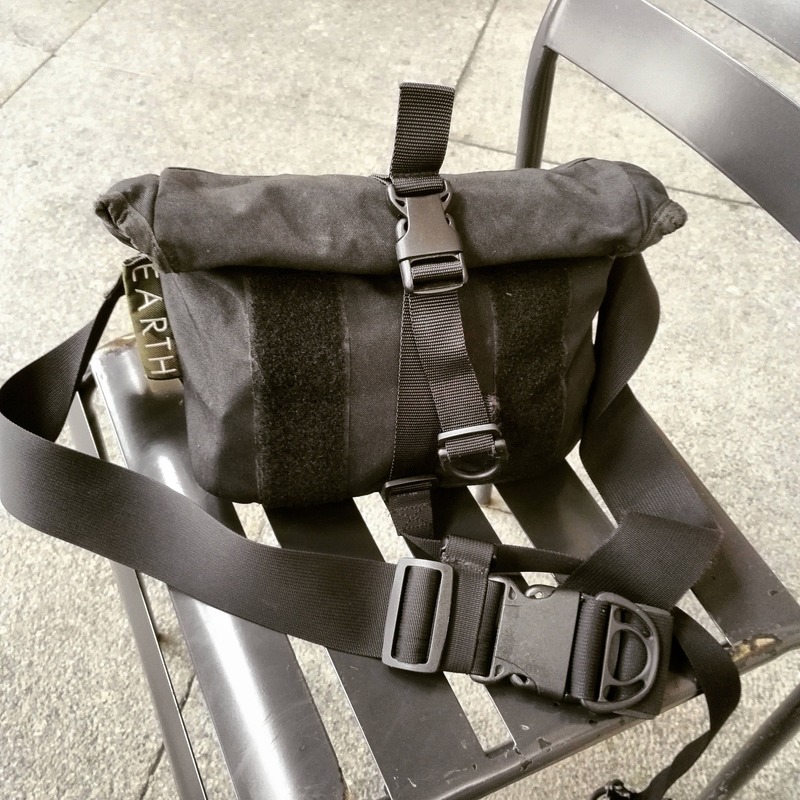 Roll Top Messenger Bag // made on EARTH in WARSAW. This bag is designed to fill the need for Every Day Carry. 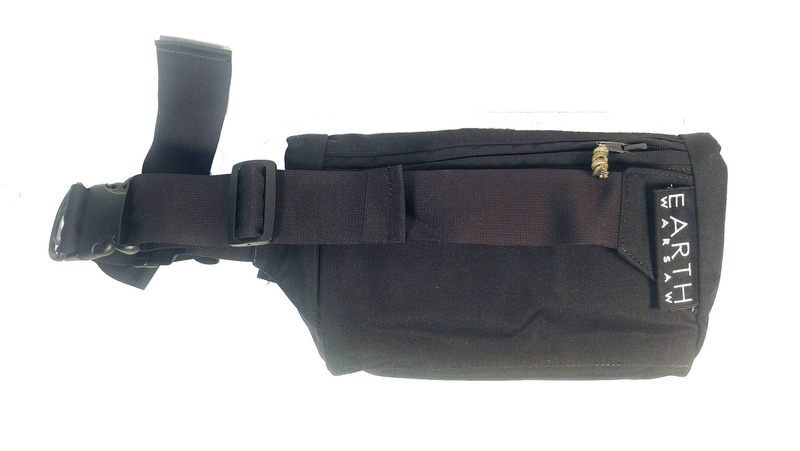 One of the very first things i designed was Roll-Top Shoulder Bag, which after 2 years of testing and development resulted in Roll-Top Messenger Bag. This bag fulfills the need to carry more than in a waistpack, but not enough to fill the backpack, or a classic messenger bag. Medium size makes it versatile for many activities from snowboarding to asg. 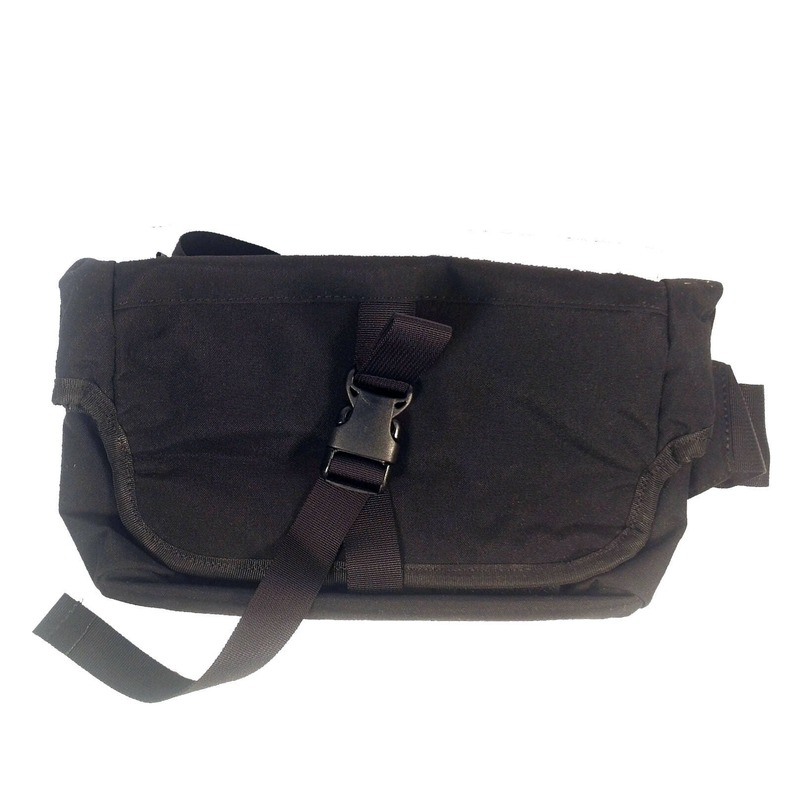 Worn as a shoulder bag, can be operated with one hand like a messenger bag. 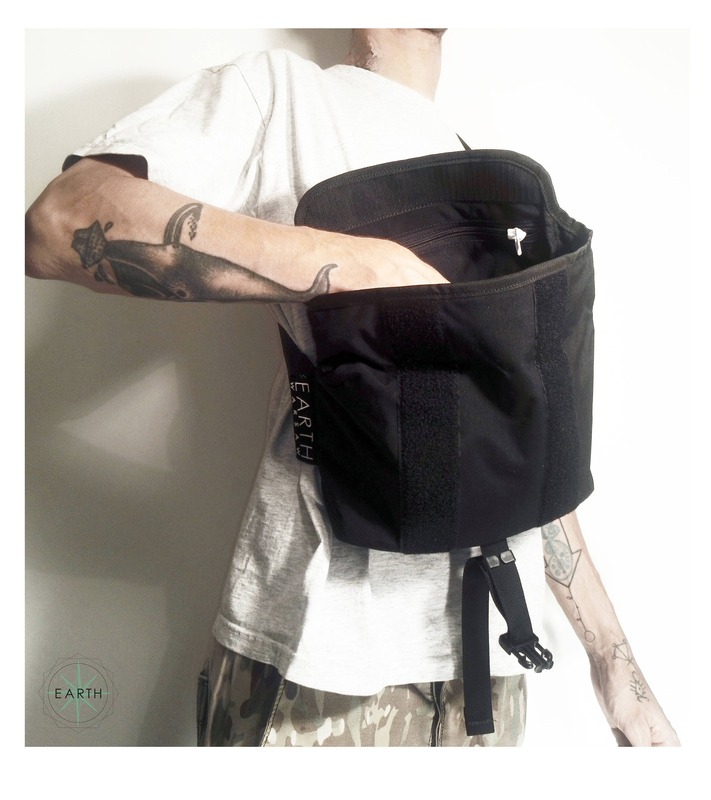 Perfect for Bike, Snowboard, Festivals, On the Road, Hiking etc. just everywhere you need compact and versatile bag. 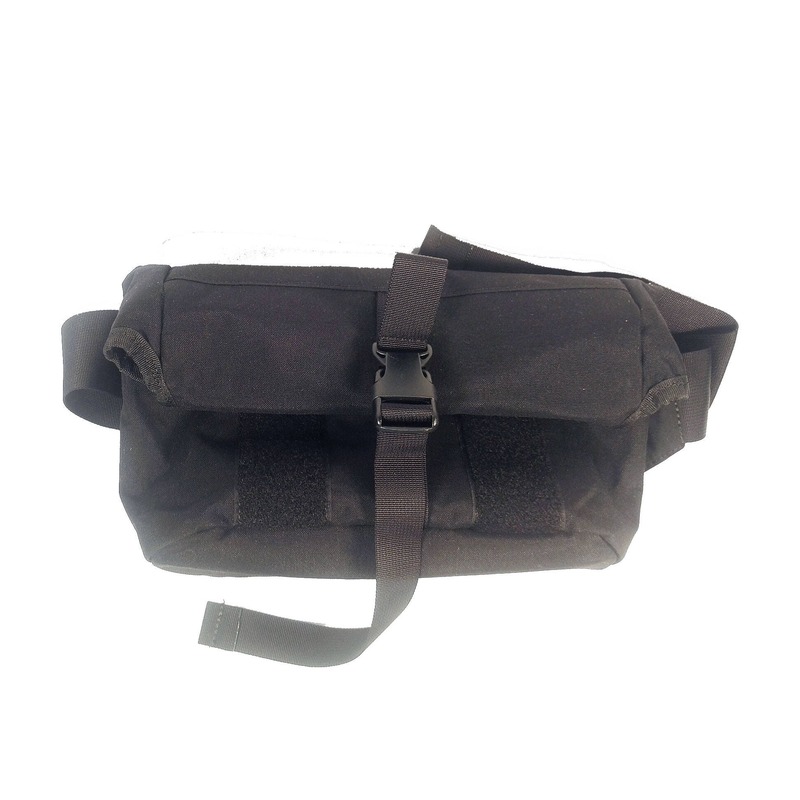 Main 2 liters compartment with two inch rubber organizer, nylon Hook&Loop and one inch military grade webbing closure. When rolled it can shrink to 1 liter capacity. 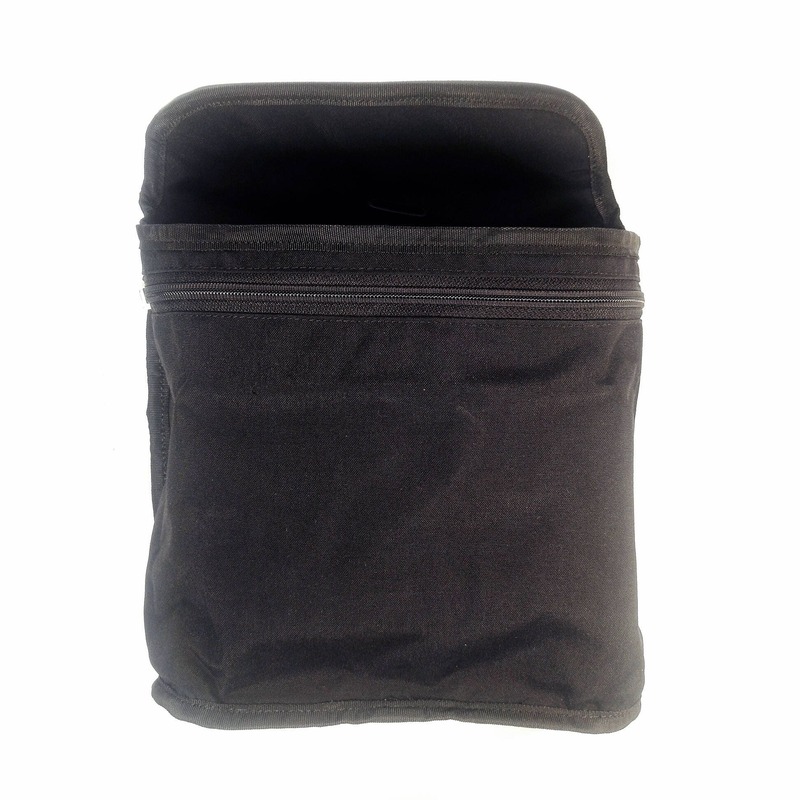 - one zippered pocket accesible from the outside of a bag dedicated for 10" iPad/tablet, notebook. 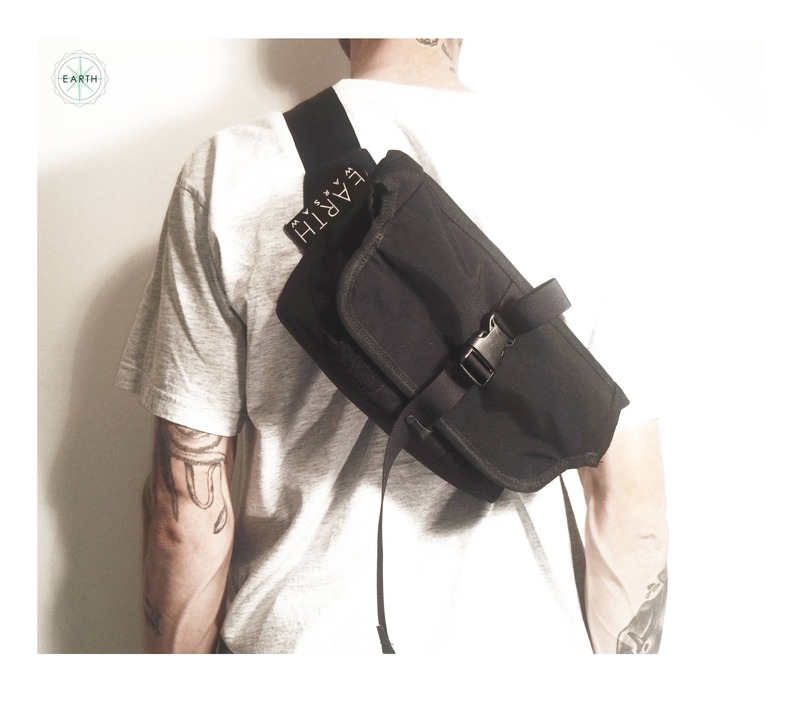 - two zippered pockets accesible from the inside: Top - dedicated for Sunglasses, knife, pen, and front - dedicated for documents, cables, charger. Two layer weatherproof Cordura® fabric to keep your stuff dry and clean. Coats® thread, hook&loop tape and zippers made by Opti® makes it indestructible. 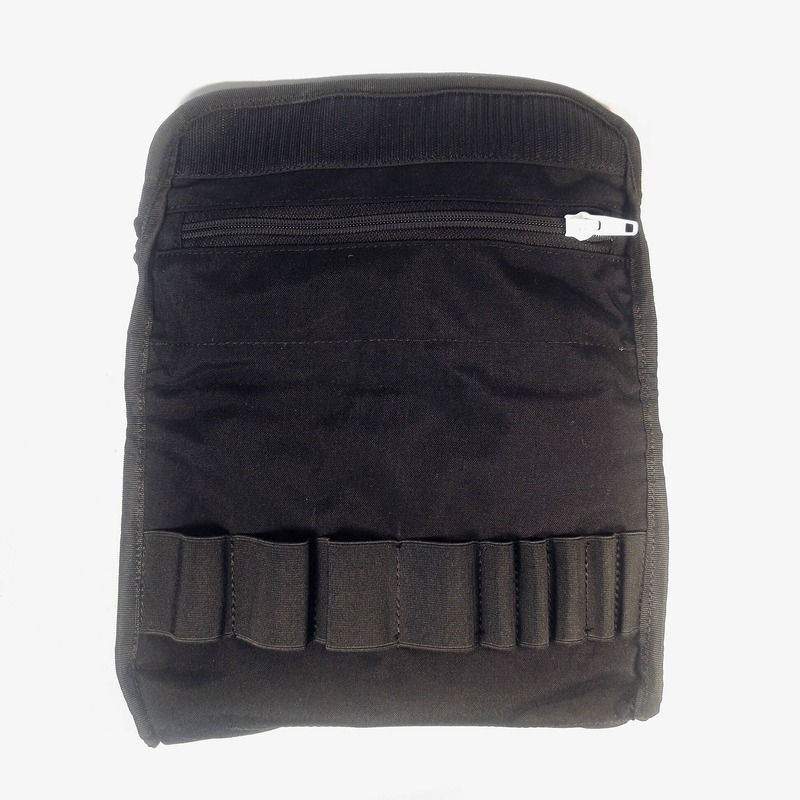 Bag is built on a two inch military grade safetybelt with nylon hardware. 340x260x90mm (13.38"x10.23"x3.54") // Can fit 3x0,5L bottles, and a snack. 260x260x90mm (10.23"x10.23"x3.54") // Can fit 10" Tablet, Leatherman SuperTool, 20000mAh Powerbank, Usb cables, Head Light, Batteries, PenDrive, Snack, Gloves. 170x260x90mm (6.69"x10.23"x3.54") // Can fit 10"Tablet, Leatherman SuperTool, 20000mAh Powerbank, Usb Cables, Knife, Sunglasses.